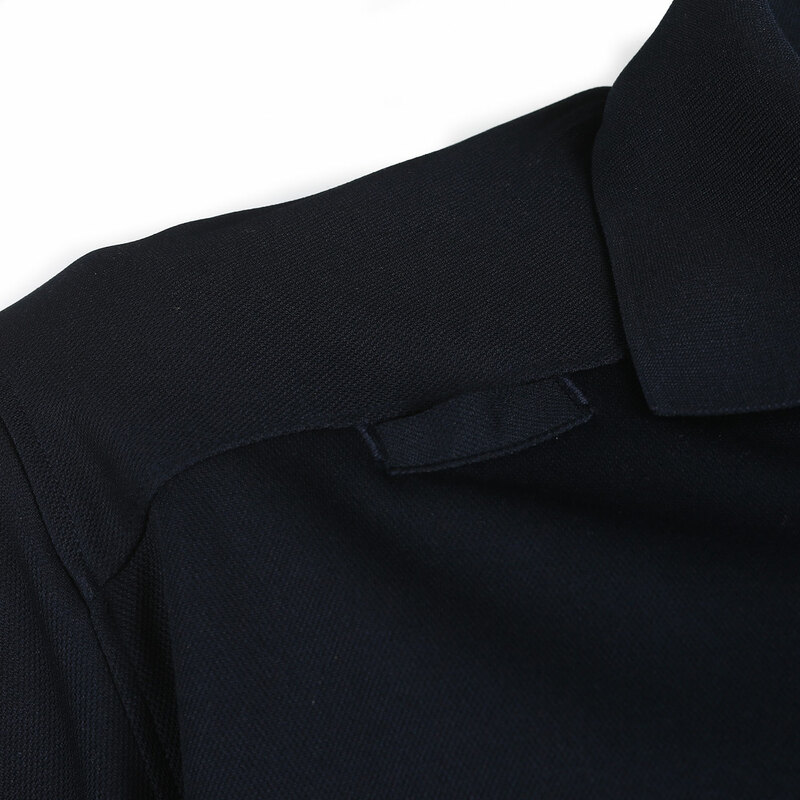 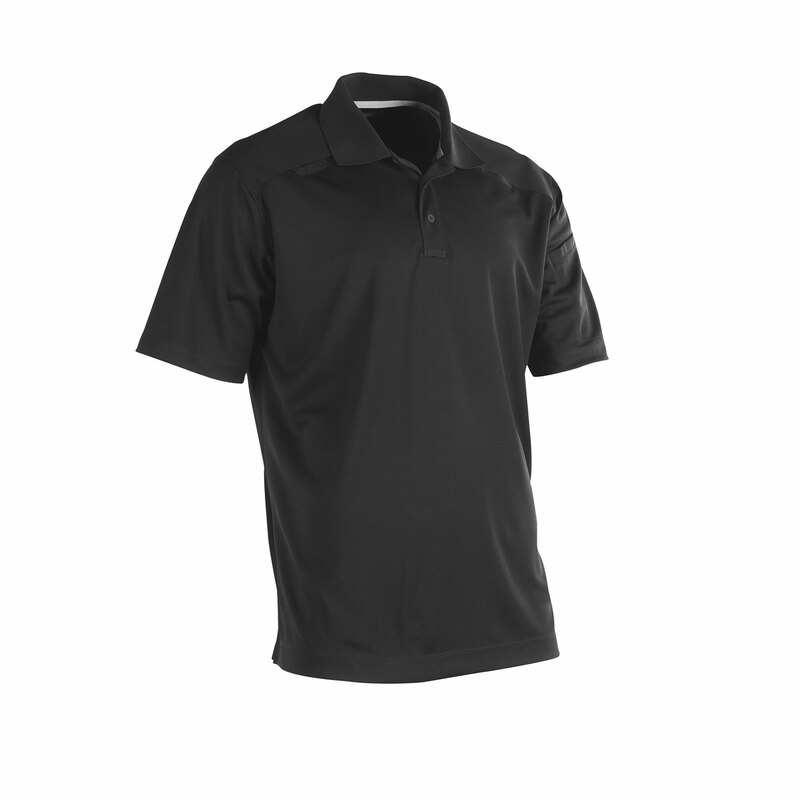 This feature-packed Range Polo from BLACKHAWK!® delivers comfort and performance with casual style. 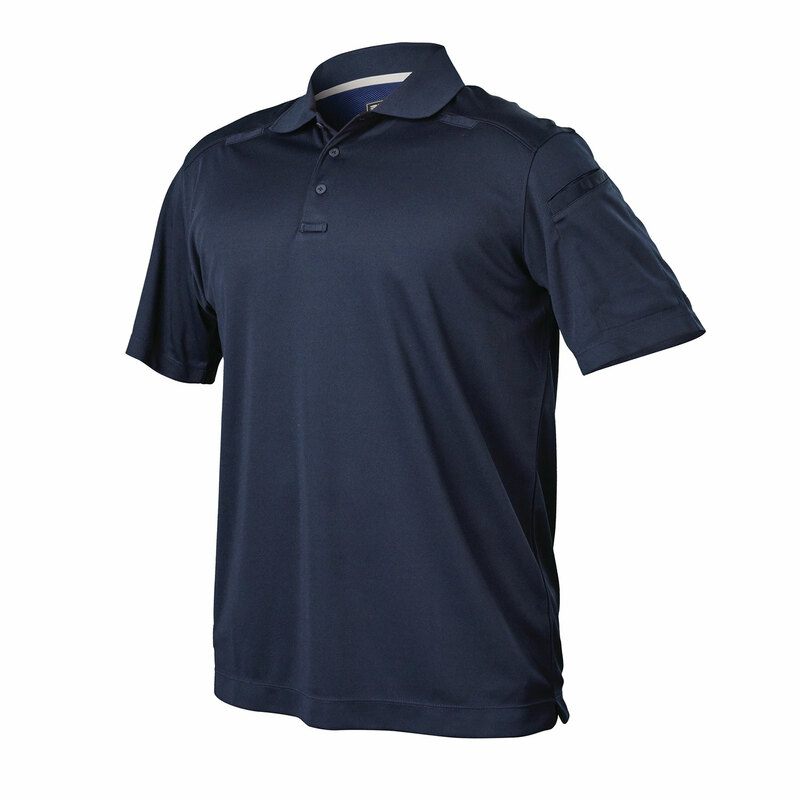 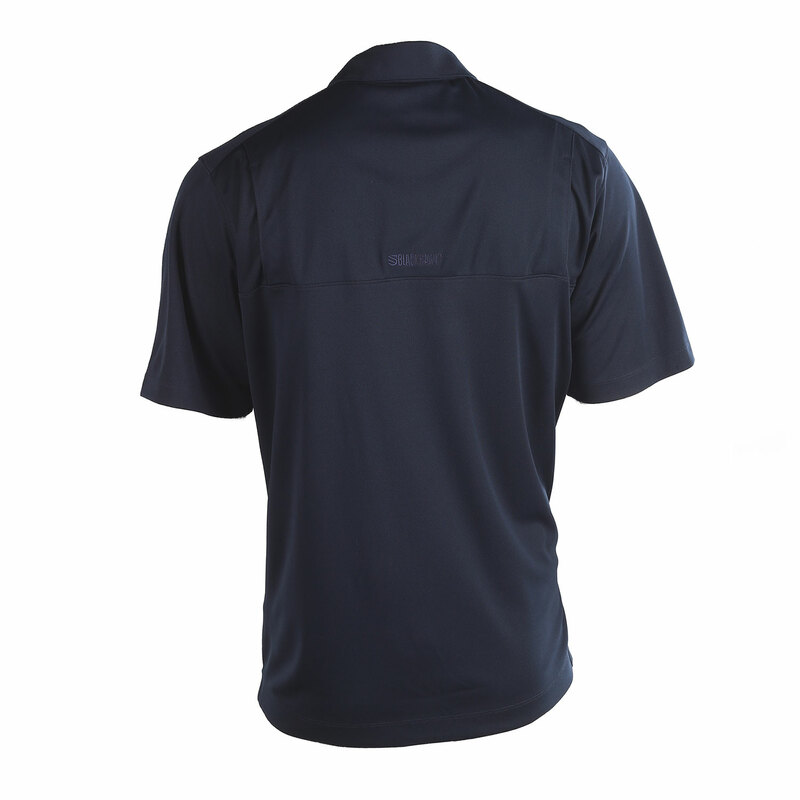 Constructed from fast-drying performance polyester and treated with Teflon® Shield+ to repel water, oil and stains. 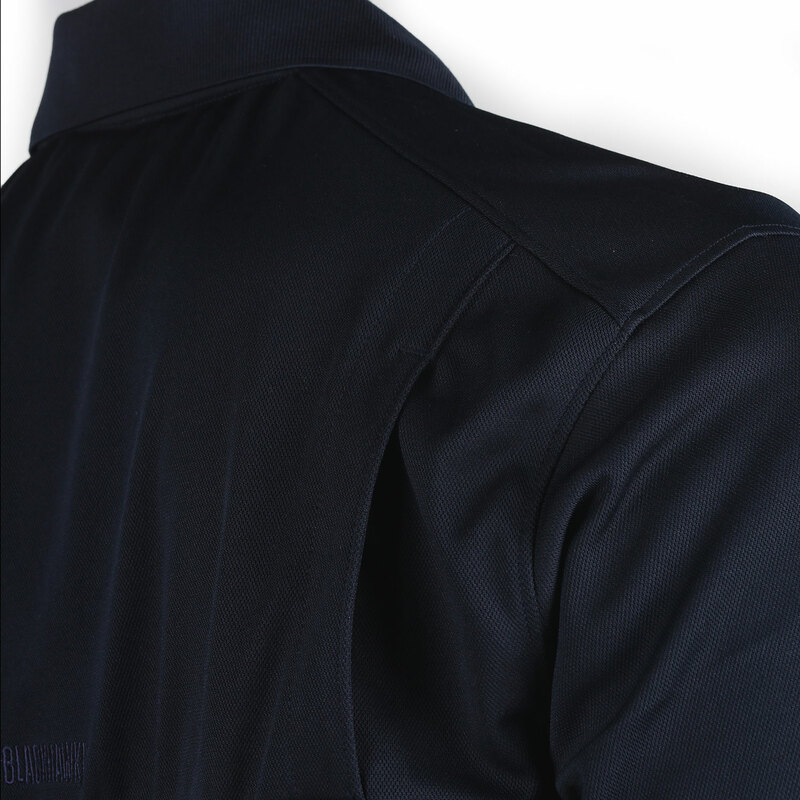 A vented back enhances breathability for increased comfort. 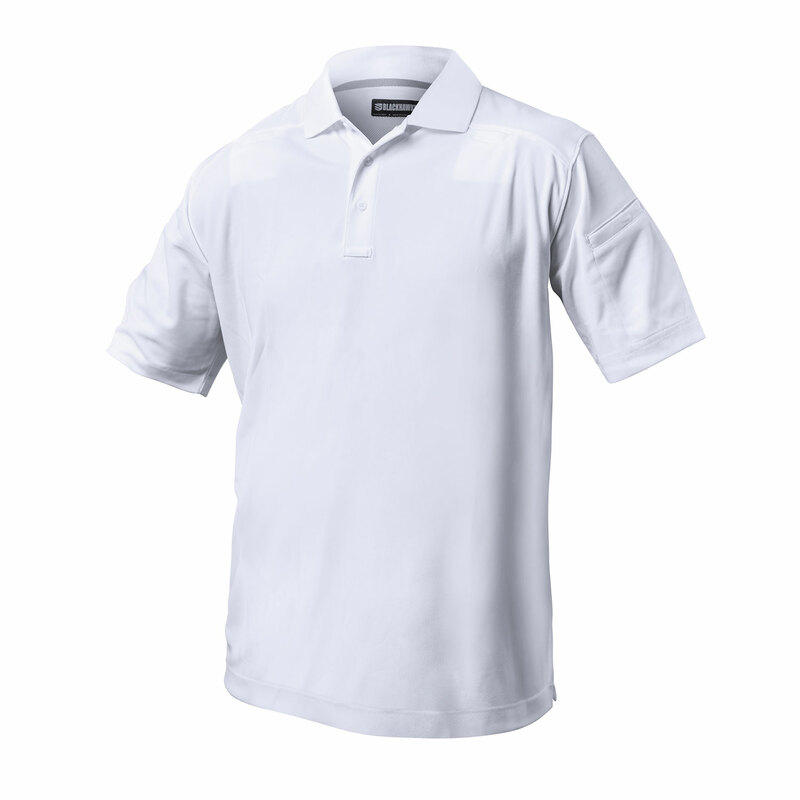 UPF 50+ protection helps block the sun’s harmful rays. 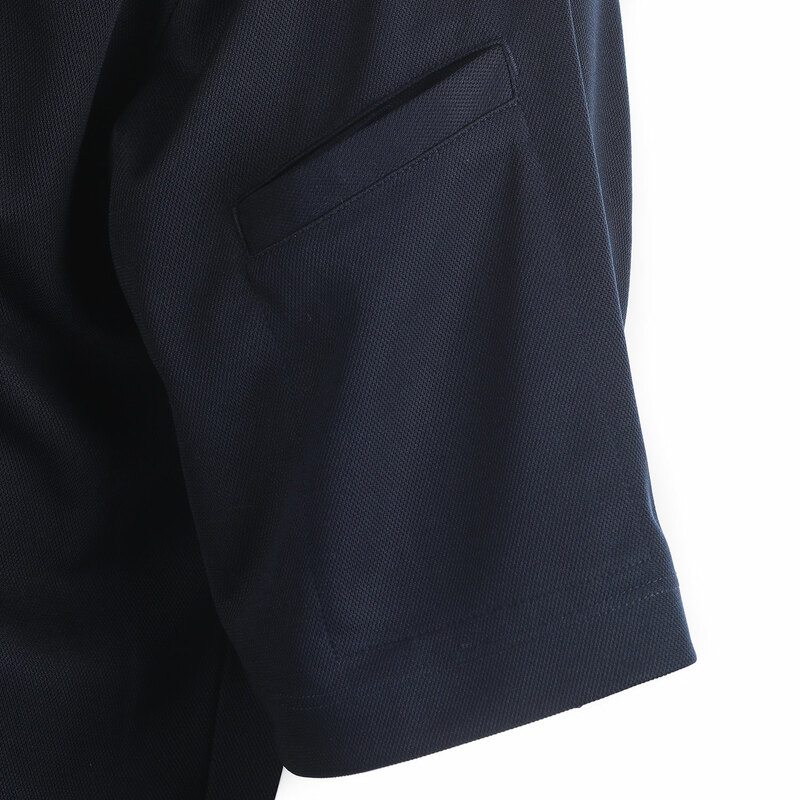 Incorporates sunglass and mic loops, as well as a media pocket on the left sleeve with a hidden cord guide.